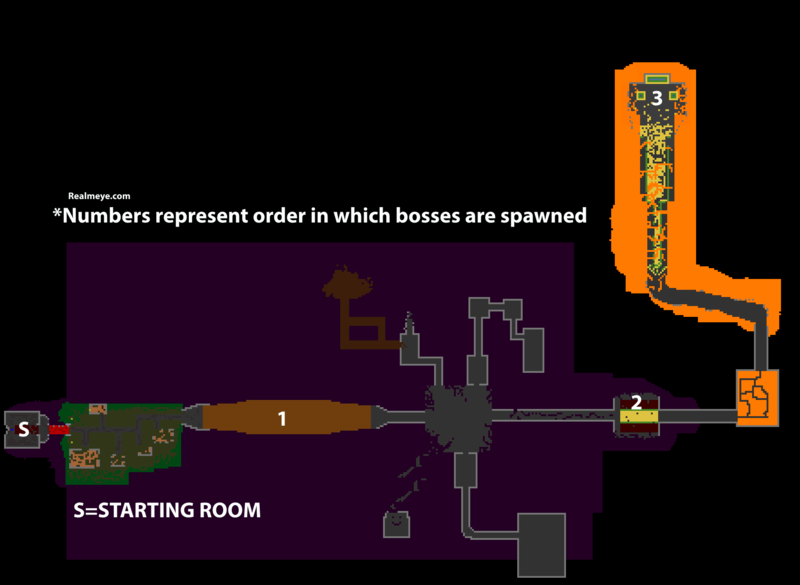 The Shatters is an extremely dangerous dungeon, the concept for which was originally drafted by a player named LordShon in the old Wildshadow forums. The original design was heavily modified by the developers and released into the game in December 2013. 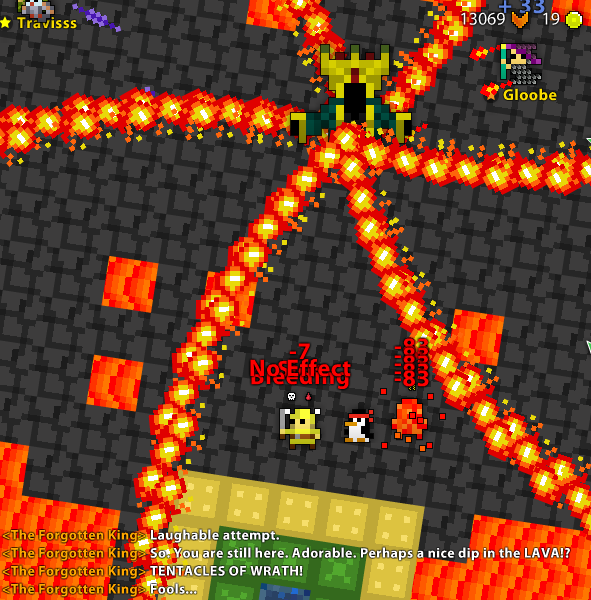 The dungeon is one of the only sources of Tier 6 (Unbound) rings and has three very powerful untiered rings. 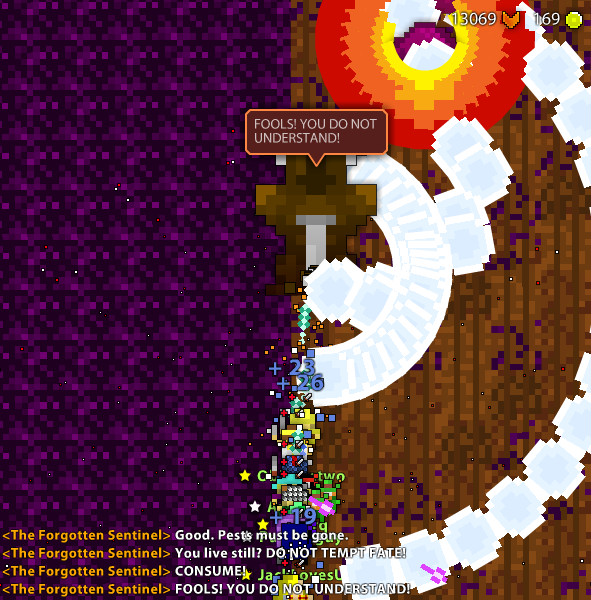 The dungeon portal has a chance of dropping from the Avatar of the Forgotten King. 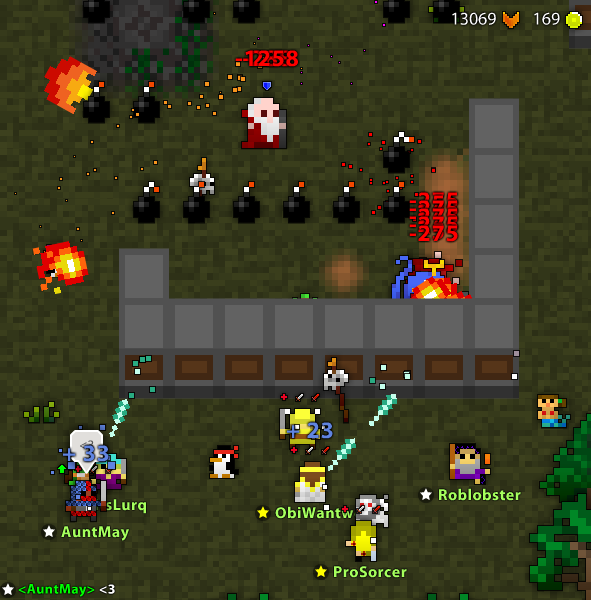 The Shatters Key is available in the Nexus for 200 and can occasionally be found in certain Mystery Boxes. 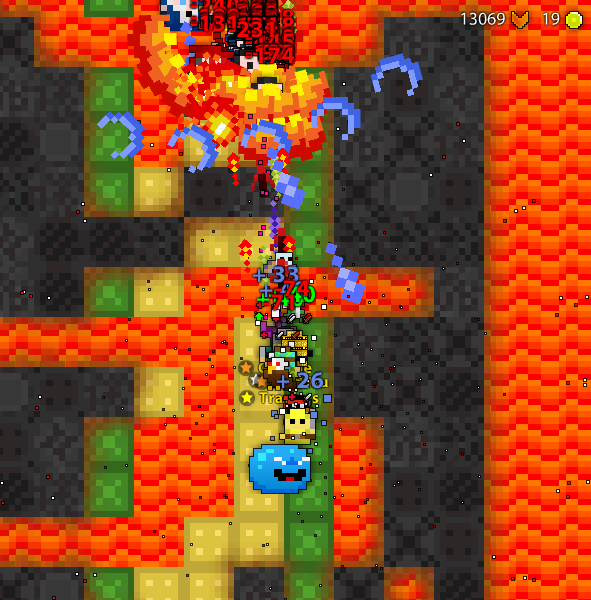 See the Shatters Guide for a complete walk-through on the dungeon and all its enemies. This dungeon was added in Release 18.0, initially pre-released in Mystery Boxes. This dungeon was the first to introduce Loot Chests in order for support classes to have a better chance at loot. 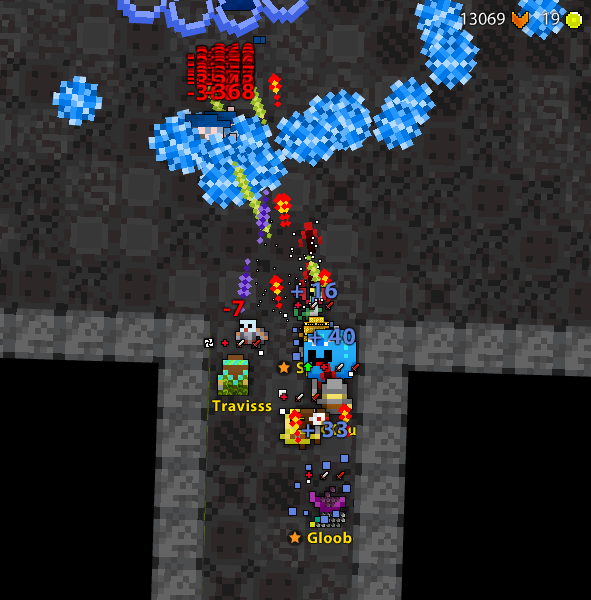 This dungeon does not have to be completed to earn the ‘Tunnel Rat’ fame bonus. As of Release X.15, enemies and bosses in the dungeon give significant amounts of experience, making this one of the highest-yield dungeons for fame. The dungeon portal originally stayed open for 70 seconds, but this was changed to 30 seconds (like most other dungeon portals) in a Release X.15 hotfix to combat a notification exploit. Unlike many other dungeons in the game, the dungeon is not procedurally generated (it has a preset layout). Abandoned switches must be destroyed to remove barriers in the dungeon. 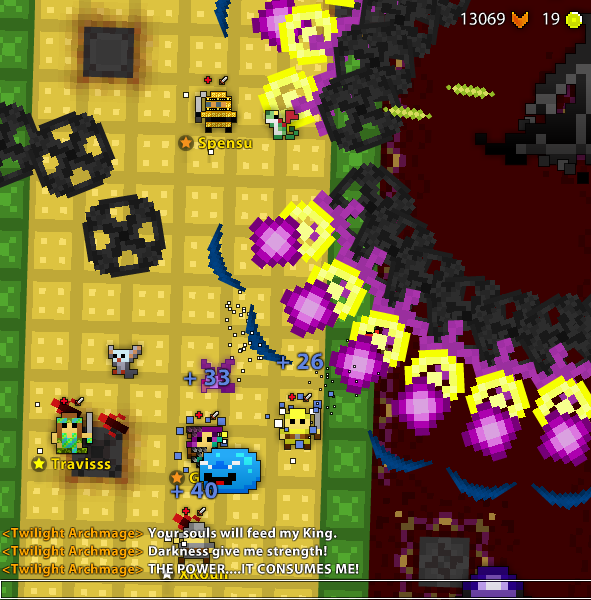 Test Chests spawned by all the three bosses upon death phase.